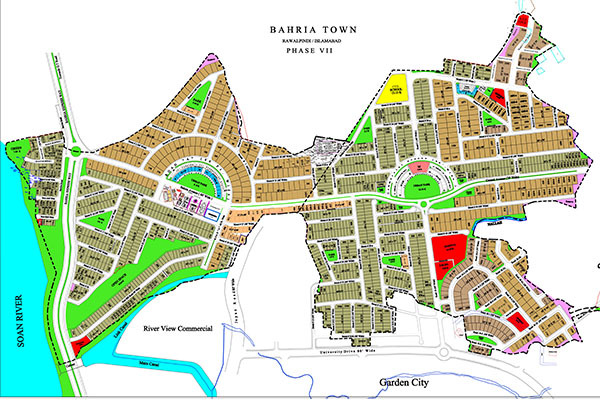 Bahria Town Phase 1-7 Includes many plots various size. Being the earliest projects, Phase 1 to 7 have benefited from all the following developments of bahria with every new idea in landscaping, every new monument design and creation of possibilities with the import of most modern machinery phase 1 to 7 have been value added with Awe - Inspiring Landscape Island ,Pagodas, Village Scenes and thoughtful monuments.People are enjoying a truly luxurious in phase 1 to 7. 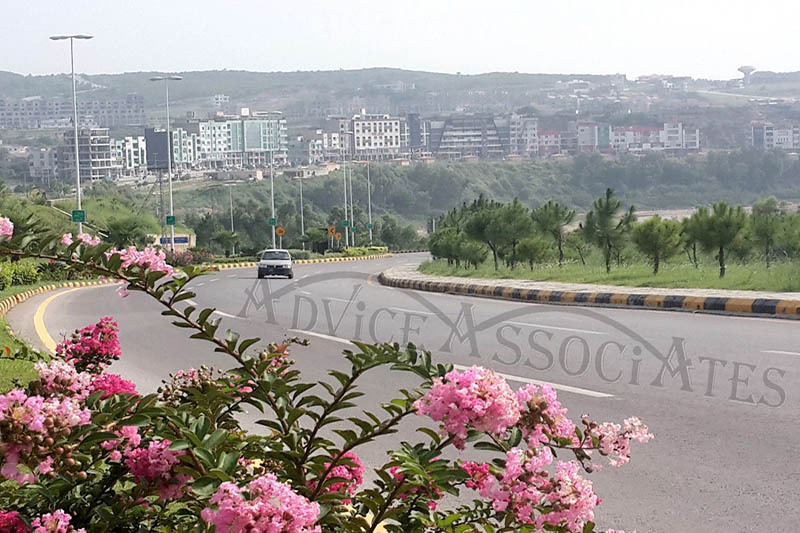 School, Mosques, Mini Golf Club course, mini forumula one racing track, horse.Rinding club, opera theatre makes these phases the ideal residential socities.Project of phase 1 to 7 received a great response form the market by both the residents and investors. Many more houses are under construction and most memeber are eager to shift to their new houses. 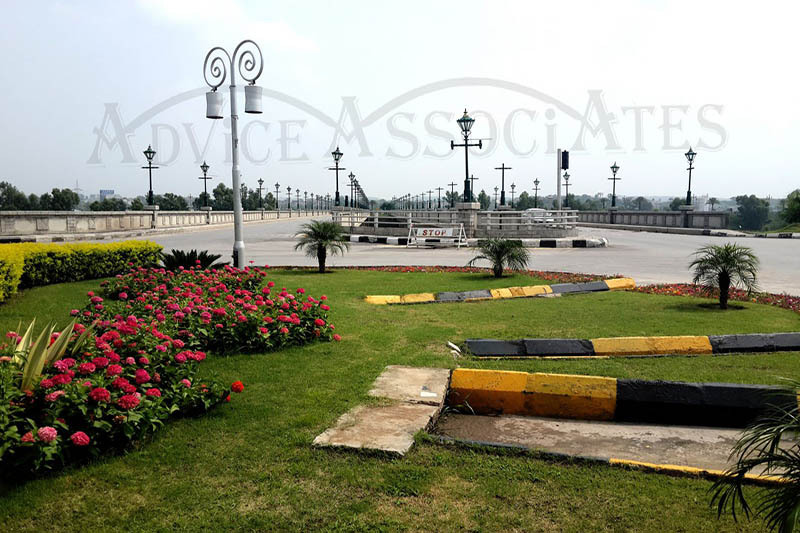 Available: Residential plots in various sizes. Project Status: Completed & delivered. Many families already living there and with the new leisure and commercial centers many more houses are under construction.